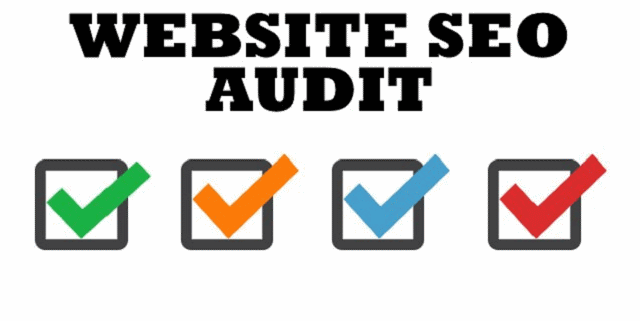 Which factors to consider while auditing your website,SEO site audit checklist 2018? SEO site audit is a process for evaluating the search engine friendliness of a website in a number of areas, the best way for SEO Audit is SEO Auditor tool to do it. 1) Keyword Analysis- It begins with the keywords and so it is a good idea to begin your audit with analysis of keywords your site is using and if you are targeting the right ones..
Make sure it is less competitive, long tail keywords are of specific in the industry you are dealing in. Right Keywords will always relevant, measurable, and obviously not a shot at the moon. Too many keywords will always kill the game of SEO game. Revamp Keywords count needed. Include Keywords in URLs to help your pages and rank better and make sure that URLs are short. 2) Content Analysis- We all know that Content on your website should be Unique always Never copied. If you want to check your content that is unique or copied, you can check on smallseotools.com that it is duplicate or unique. A good content always boosts your website rank better. Make sure that you are using target keywords for your website on the right places. Keep Interacting with the audience so that you can fair share of SEO Juice. 3) UX Analysis- UX Furnished by Website, a Huge determinant of Site Traffic and the average time spent on it by the visitors. Google analytics tools can help you what is happening on your site and see which page is the most viewed by the audience. And also see how many broken links are there. 5) Content Promotion Analysis- If a Website is employing content promotion services to share its update through social media channels, make sure that they are well integrated and working as intended always. 6) Website Loading Speed Check- To find what is the website loading speed you can determine through Pingdom. if It takes more than 2- 3 seconds to load than it is not good for the users and for yourselves. 7) URL Check- Right Url always crucial for every website and tells a lot about SEO on your site. Take Care of all the Capital and Lowercase URLs on the Website. 8) Site Security Checks- It determines your website rankings. If you are having an E-commerce website than the security is more Important. SSL Certificate is an object of the great importance for the website, it is an impression. Read more: Effective marketing strategies for small business. 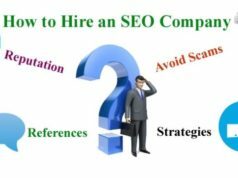 Always do SEO Audit Every Month, Quarterly, SEO Audits will help you remake your SEO Strategy and make sure that you are not left Behind and you will perform efficiently in the future. 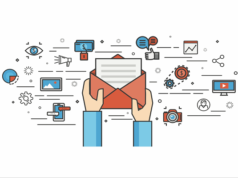 Previous articleWhy Is email Automation marketing Important?